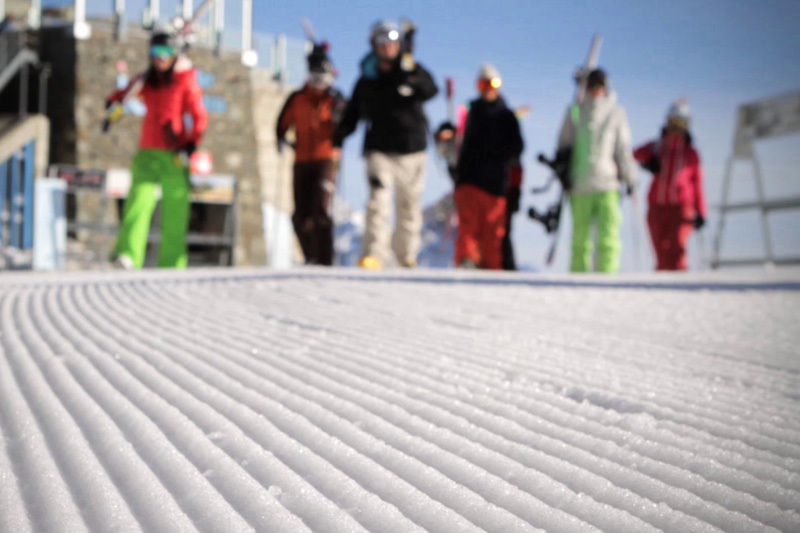 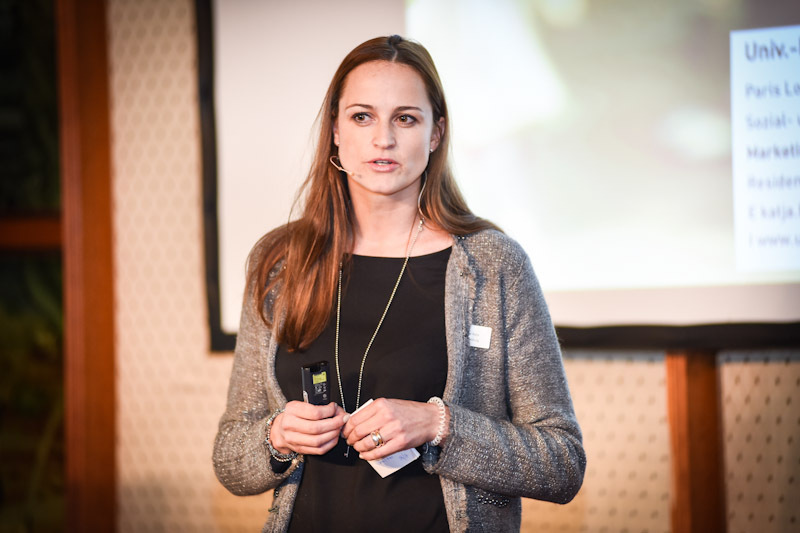 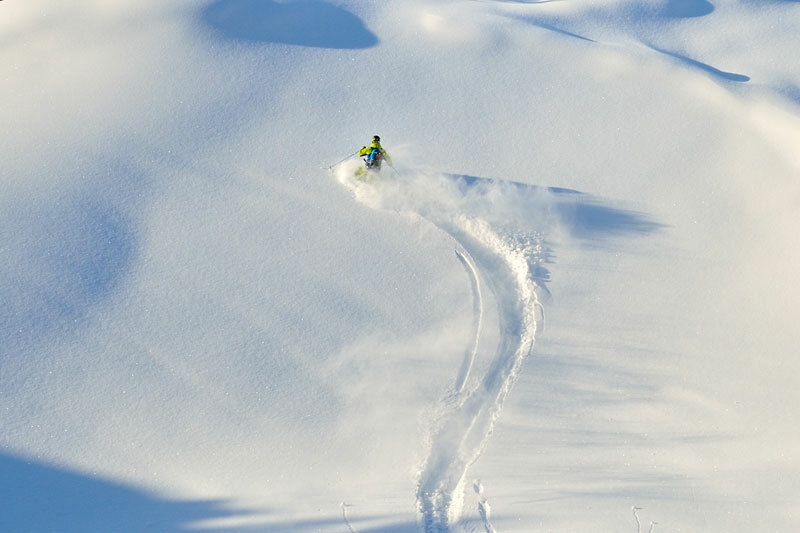 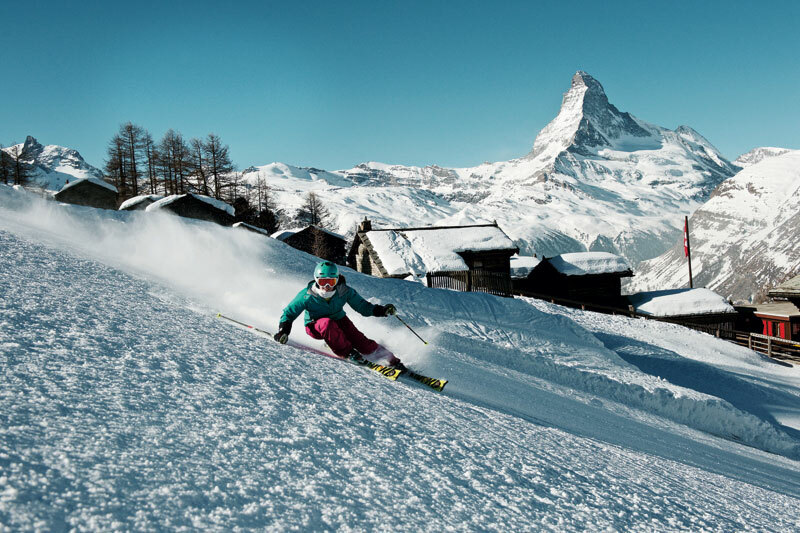 Mountain Management will present its newest study BEST SKI RESORT 2016 on the 10th of November in Bregenz. 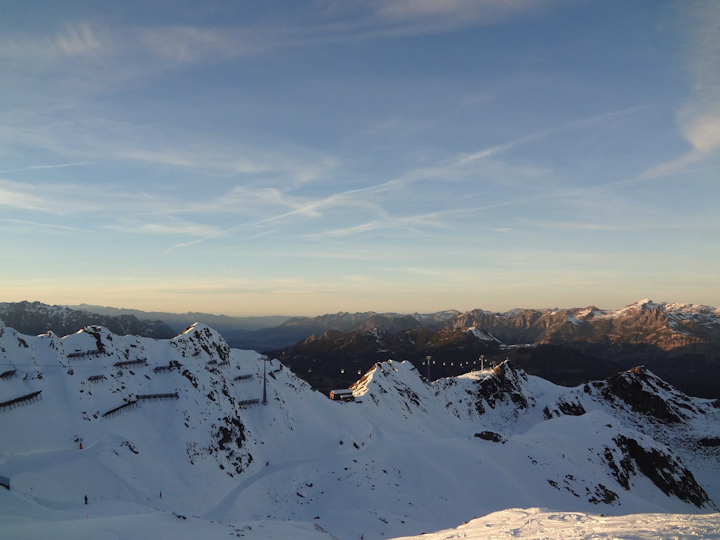 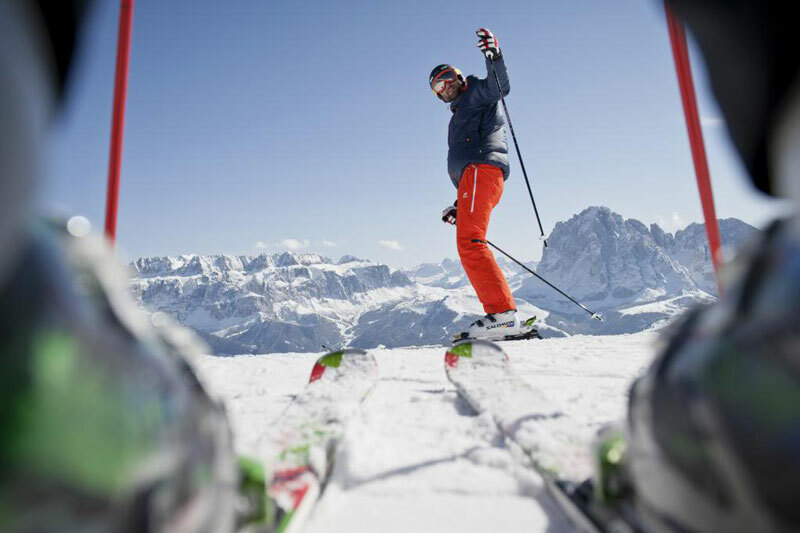 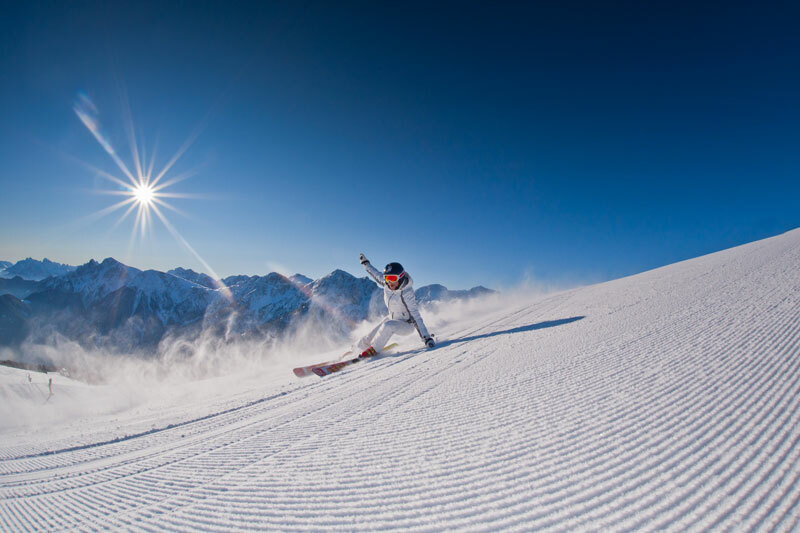 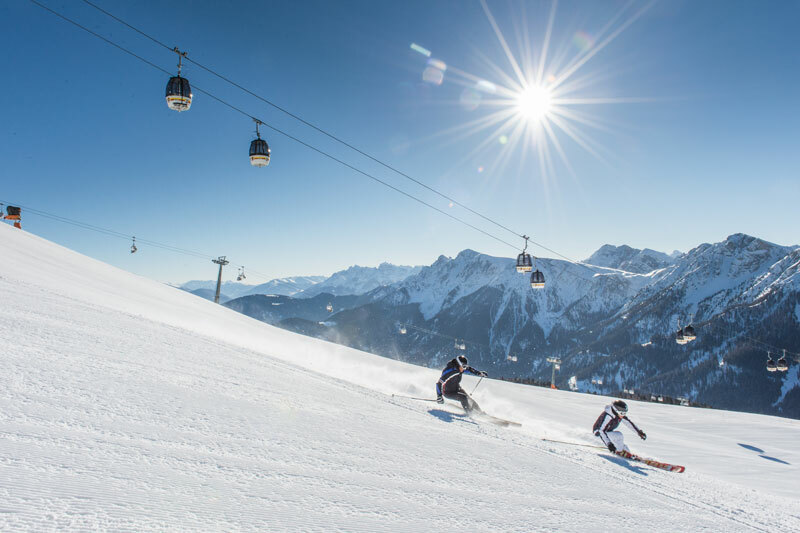 Interviewers were on their way to the top ski resorts of the Alps last winter and questioned nearly 49.000 winter sport enthusiasts in Austria, Germany, France, Italy and Switzerland. 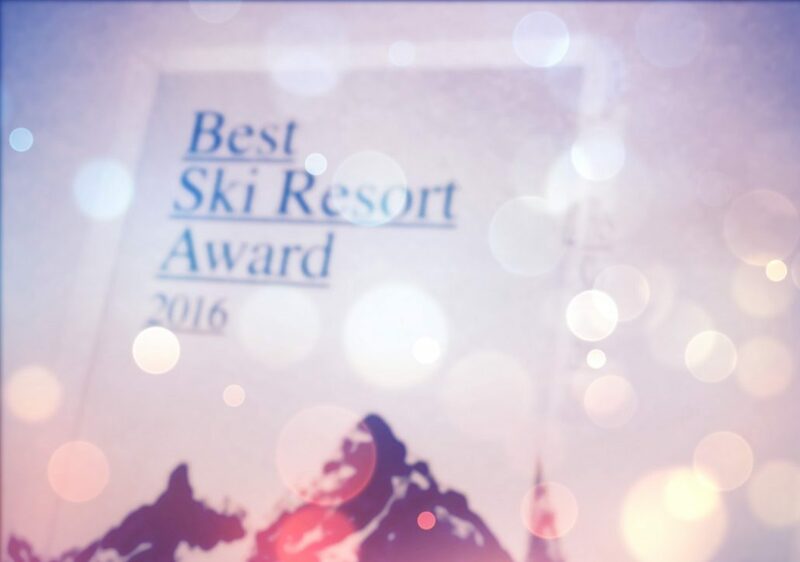 Now at Christmas, the start signal for the interviews of the new study Best Ski Resort 2016 was given, in which again the best ski resort of the Alps will be determined from the guests point of view.